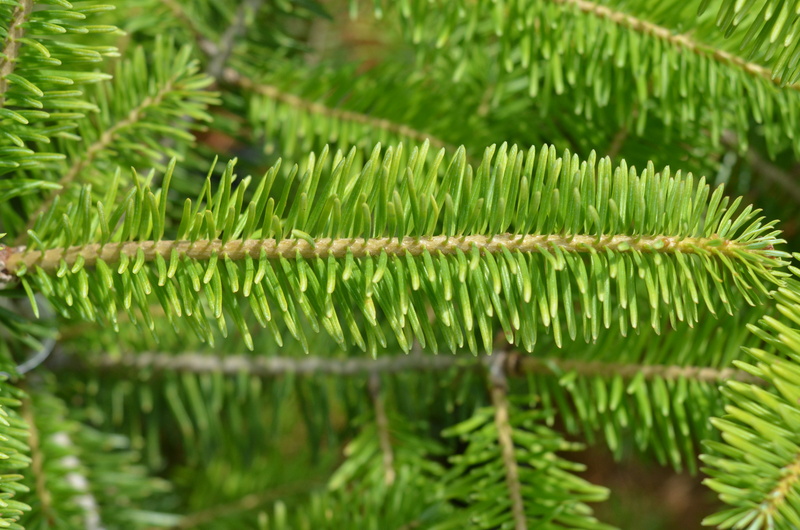 Nicknamed the ‘Canadian Fir’because of its ability to thrive in many parts of our country. Adapts well to cold and damp climates. 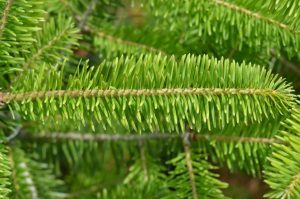 Often a prized choice for a Christmas tree. Great choice in landscaping for four season interest.